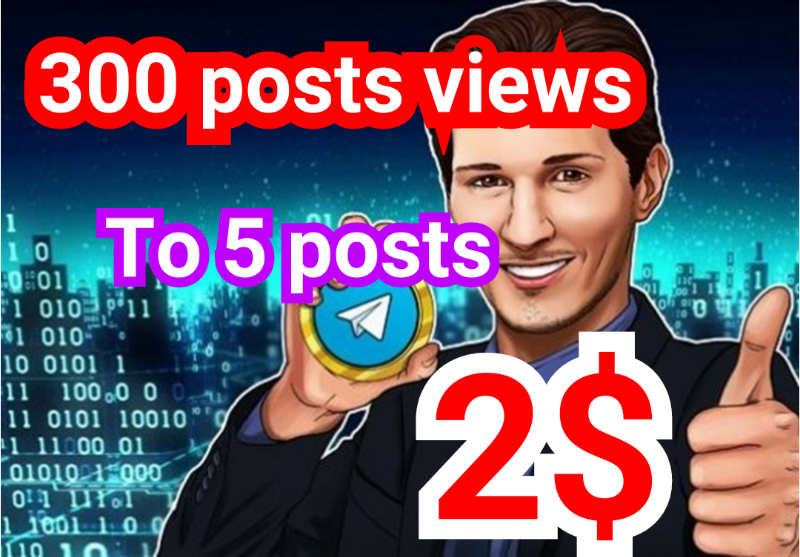 We Increase Telegram channel Posts views. 300 views telegram to 5 posts is ranked 5 out of 5. Based on 111 user reviews.